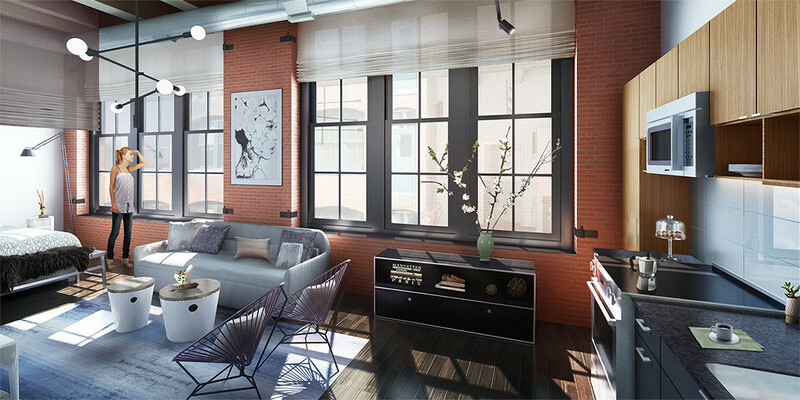 With the demand for apartments for rent in Boston at such a high, renters have to be super savvy in order to find the right luxury apartments at the right rates. Before you even begin your search, it’s important that you evaluate what you’re looking for in your new home and what you’re willing and able to pay for it. Speaking with your Boston realtor should help you evaluate realistic goals for both areas. If you haven’t found a reliable Boston real estate agent yet, you may want to consider contacting one of High Rise Boston’s experience realtors. Look at a number of different luxury apartment listings on High Rise Boston’s website. Looking over a number of different listings should help you better determine which features you need or want, and which you can do without. It’s important to prioritize so that you find a unit that suits you perfectly. Get an accurate idea of what the Boston apartment rentals you’re looking at are worth by asking your realtor, not by doing your own search or asking friends. Your Boston realtor will be knowledgeable in the Boston real estate market and should have a good idea of what each unit you look at should be renting for. Always check out the surrounding area before you consider renting apartment rentals! While a unit may be very impressive inside, make sure you have your Boston realtor show you or at least tell you about the surrounding area’s pros and cons. Otherwise, you could end up in a great unit in a not-so-great area. Tour properties in person whenever possible. If you’re unable to view apartment rentals in person for whatever reason, make sure you have an extremely knowledgeable and trustworthy realtor, such as those at High Rise Boston, to find your new home for you. If you’re ready to begin your search for the perfect luxury apartments, contact High Rise Boston today to discuss your housing needs.